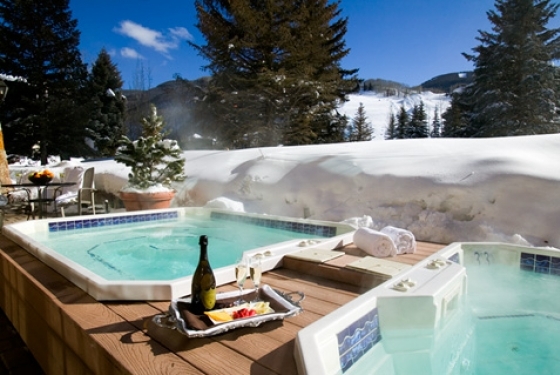 Nestled in the heart of Vail Village is the recently rebuilt, family-owned Tivoli Lodge, a luxury ski resort known for years for providing friendly, caring, personal service. The new European-style architecture blends perfectly into the surrounding natural environment, with unobstructed views of Vail’s Golden Peak ski area and within steps of the Vista Bahn ski lift. The luxurious and spacious lobby offers stunning mountain views and is reminiscent of a plush, lodge-style living room with oversized chairs, leather sofas, floor-to-ceiling stone fireplace and small wine bar. Guests also enjoy the daily Tivoli breakfast. An ambiance created to perfectly nurture your meeting or event. Our 900 sq. 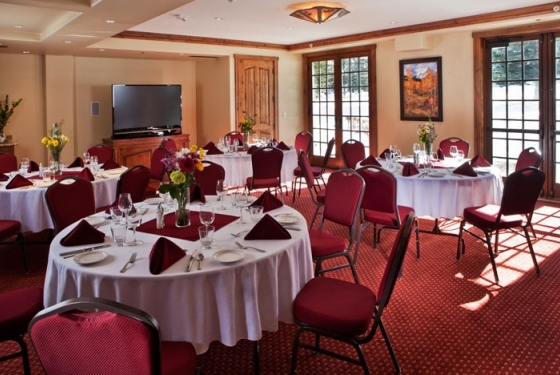 ft. Vail conference space provides an ideal venue to host your meetings, breaks, and meals. 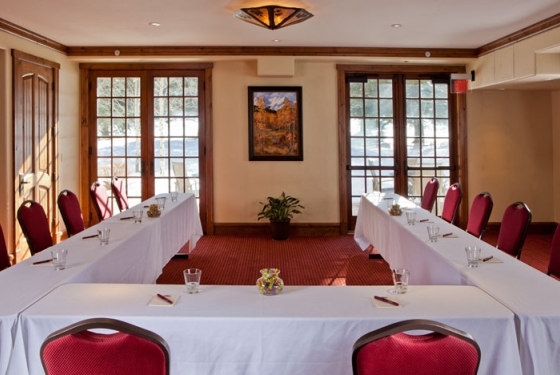 The Lodge can provide for all of your presentation requirements and accommodate any special requests. 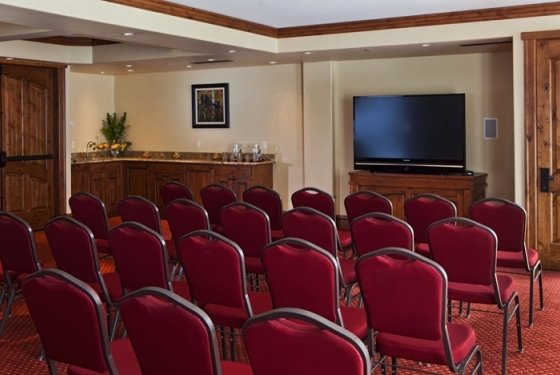 You will find our Vail meeting space ideal for all your needs. 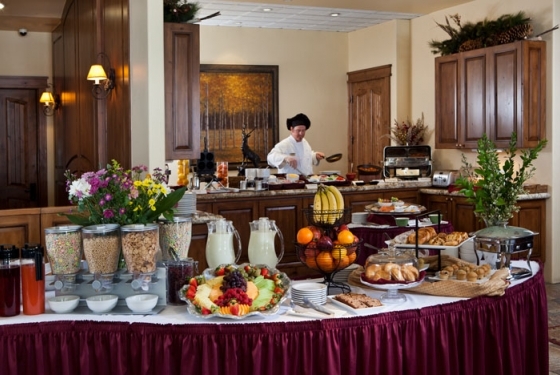 A full hot buffet breakfast is available daily in the lobby; our Chef can custom prepare lunches and dinners based on your group’s requirements and special needs. Full beverage service is available for receptions and dinners. 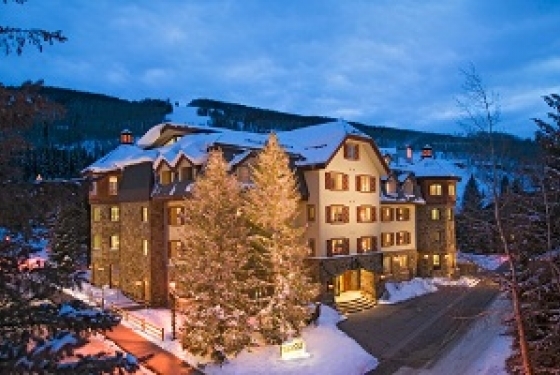 The 66 room Tivoli Lodge provides an intimate and unique setting to host meeting or corporate retreat in Vail, Colorado. 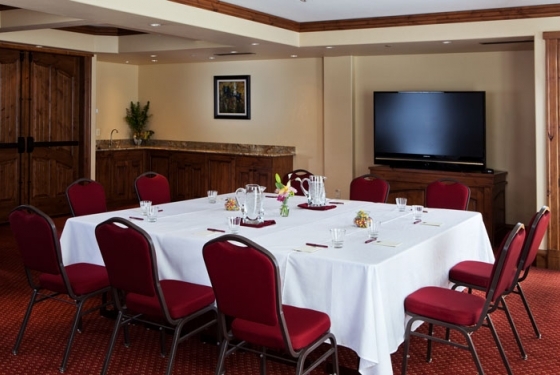 The friendly staff, expansive lobby with the Brown Hound Lounge, and host of amenities create an environment that is conducive to productivity and group cohesiveness. 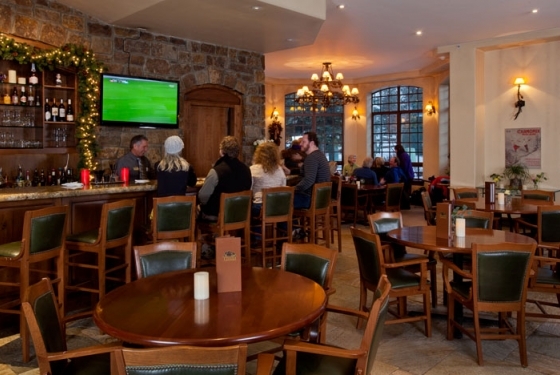 From our Vail Village hotel located near the base of Golden Peak, your group can venture out to explore the Village and its many restaurants and shops. The abundance of recreational activities in all seasons provides additional venues for creating group comaraderie. 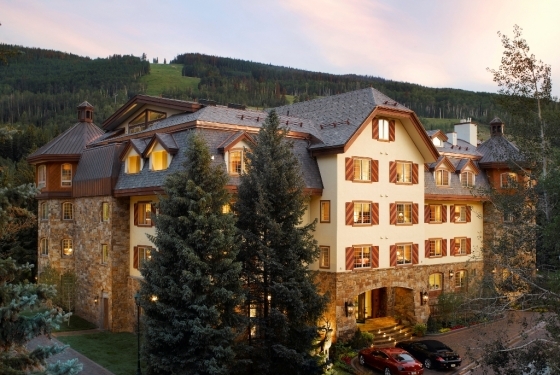 Whether you’re looking to ski or explore Colorado’s majestic mountains during summer, Tivoli Lodge offers amazing Vail hotel accommodations. 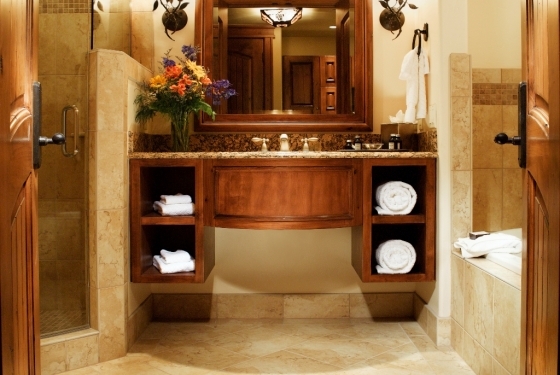 Our Vail lodging supplies you with a perfect destination for your mountain escape: All of our Vail hotel rooms are equipped with the finest linens and offer large soaking tubs. 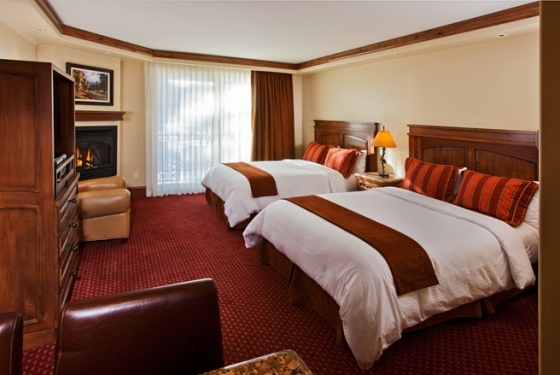 In addition, many of our hotel room accommodations are furnished with fireplaces and mini-fridges. 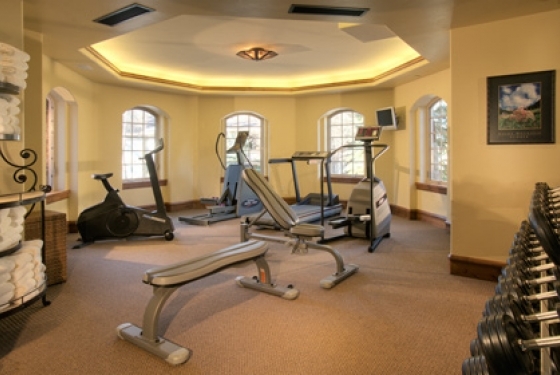 Other hotel amenities include complimentary WIFI in all rooms and public areas, meeting rooms, a fully-equipped fitness room, outdoor hot tubs with mountain views, underground parking, and ski storage. 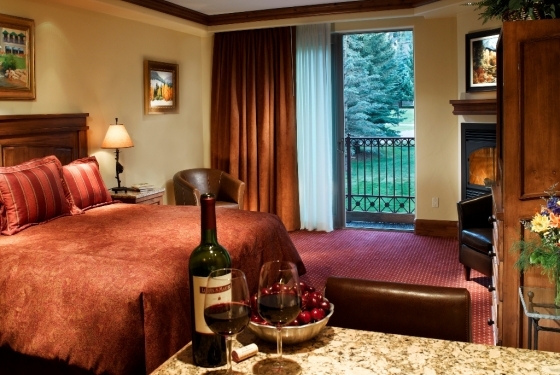 All of this and more has made Tivoli lodge a Vail favorite since 1968 – come stay with us and experience it for yourself! 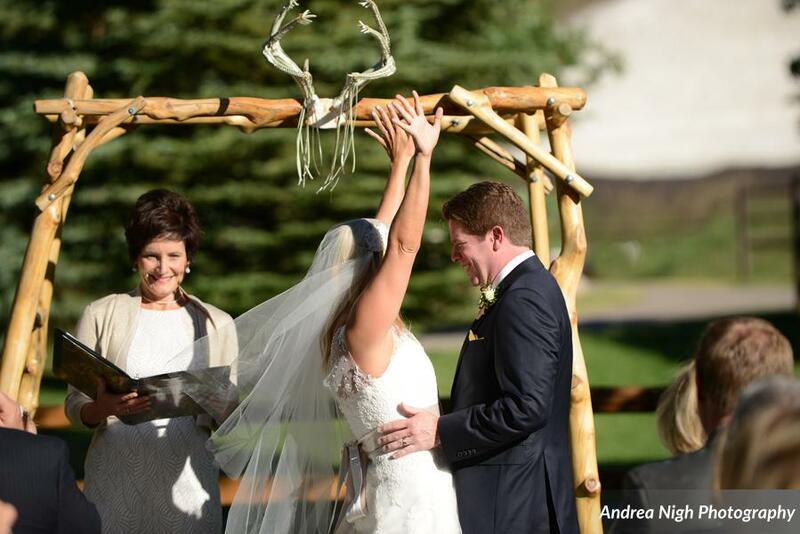 From wondrous winter weddings to serene summer ceremonies, the picturesque presence of Vail, Colorado, set against mesmerizing mountain views, provide a beautiful backdrop for your special day. 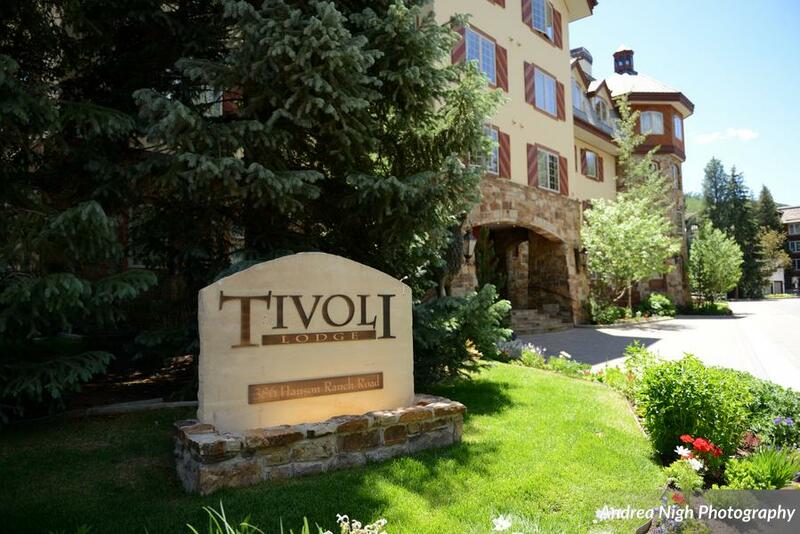 As your friends and family ascend the stone steps of the Tivoli Lodge, an iconic Vail Village hotel, warm smiles and the wagging tail of Speed await. The friendly staff and on-property mascot, a lovable chocolate lab, are there to ensure an exceptional experience. Questions or concerns? The attentive and knowledgeable staff of the Tivoli Lodge is ready and willing to provide recommendations on wedding venues, receptions and vendors, local attractions, and more to ensure your special day is everything you dreamed of. 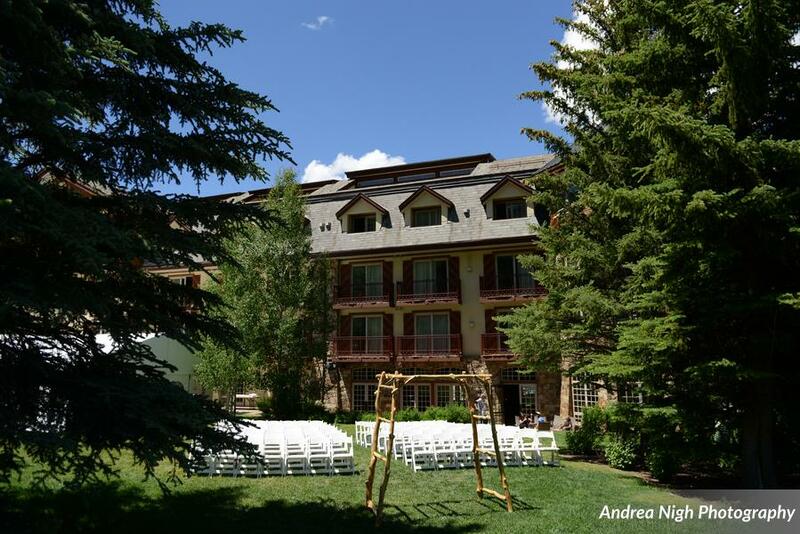 The Tivoli can provide ceremony location for up to 150 guests or just be your home away from home lodging location. Reach out to our Sales Team at 970-368-2810 for a customized quote.